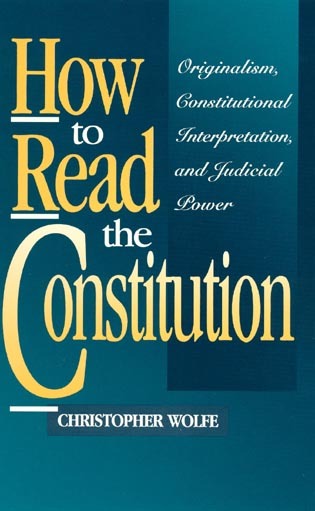 Chapter 1 1 Introduction and Overview: No Harm in Such a Declaration? 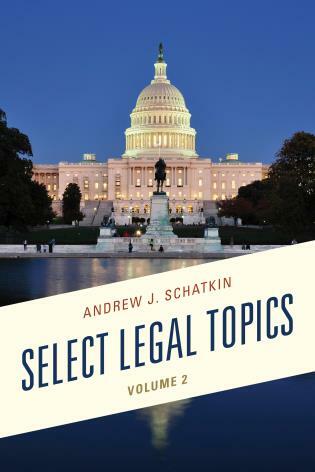 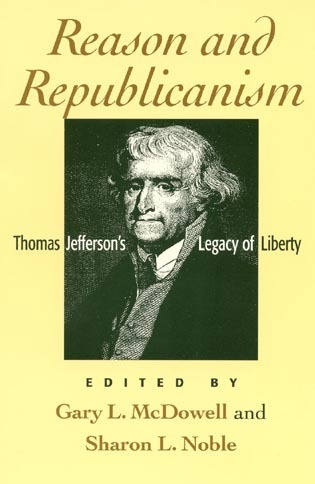 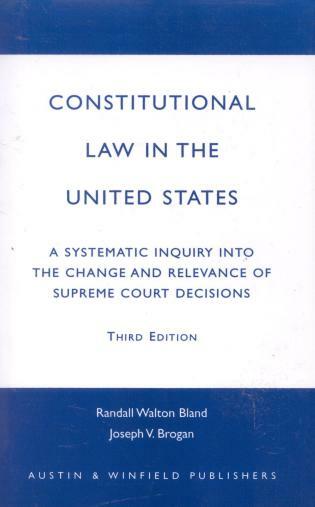 Chapter 3 3 American Federalism: Was There an Original Understanding? 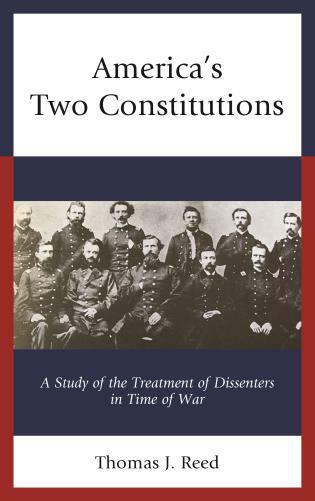 Chapter 5 5 Conclusion: Revolution or Retreat? 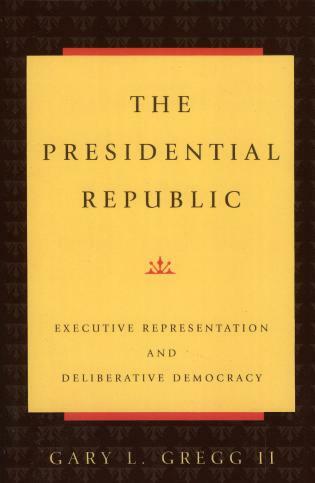 These historical analyses allow readers to orient themselves with respect to the controversy and to move toward a personal conclusion with respect to the relative rights and powers of the national and state governments. 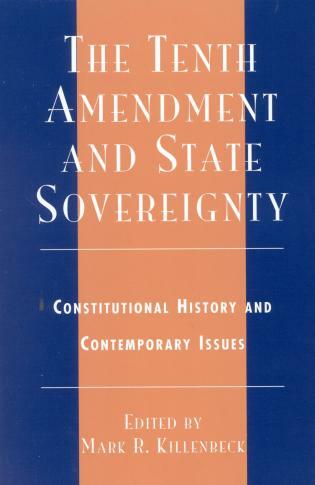 Not surprisingly historians and legal scholars can be satisfied that these explain the recently emerged federalism questions. 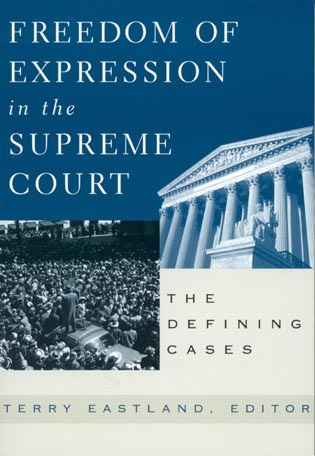 In the wake of the 2000 Election, the relationship between the Supreme Court and the American states has become more important. 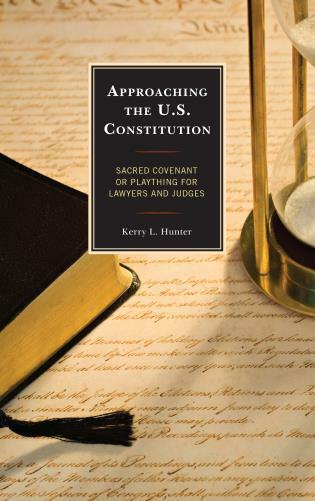 Once derided by the Court as a 'truism,' the Tenth Amendment has in recent years been transformed from a neglected provision into a vital 'first principle.' 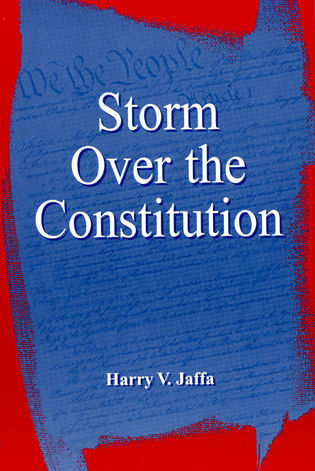 As such, it has provided the foundation for a series of decisions in which the Supreme Court has elevated the status of the states, often at the expense of federal power and in the face of previously settled assumptions. 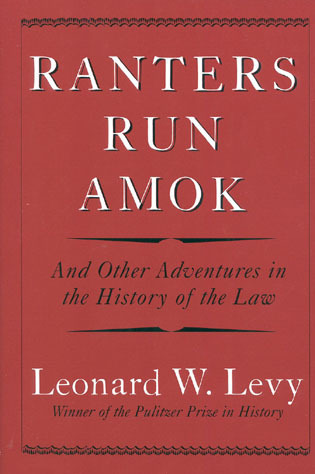 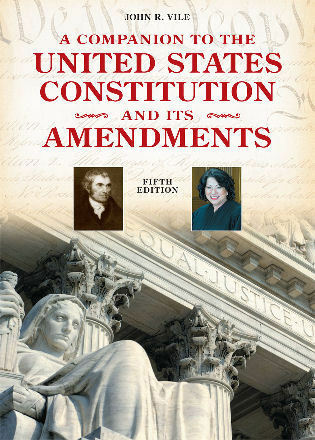 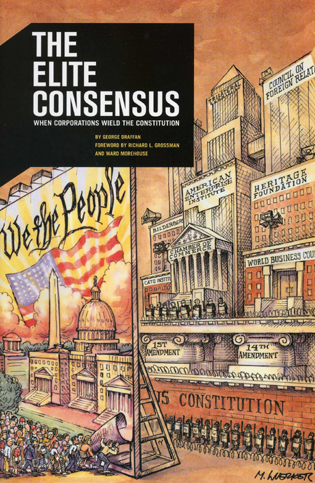 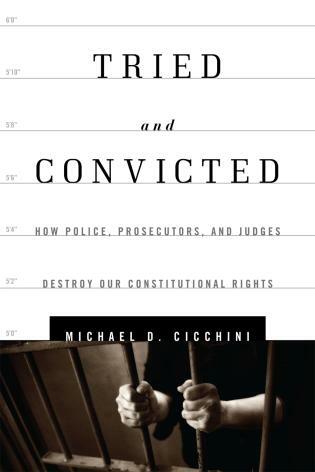 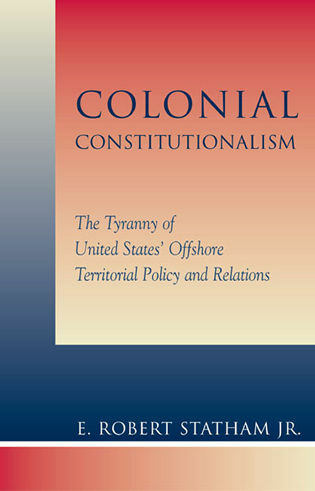 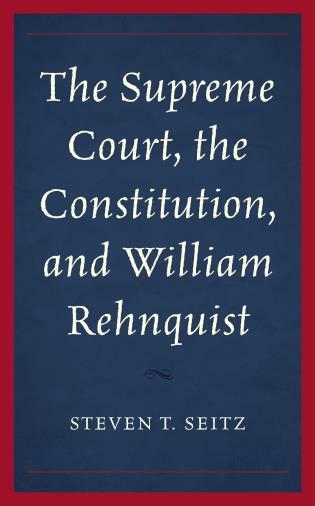 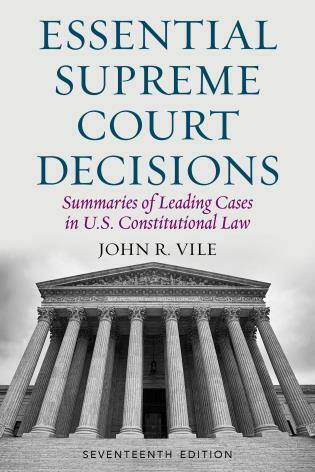 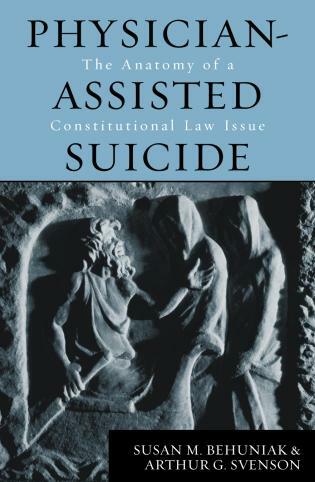 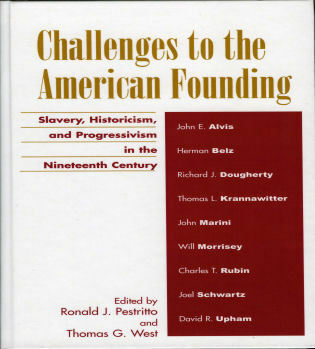 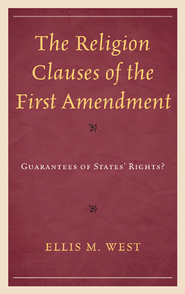 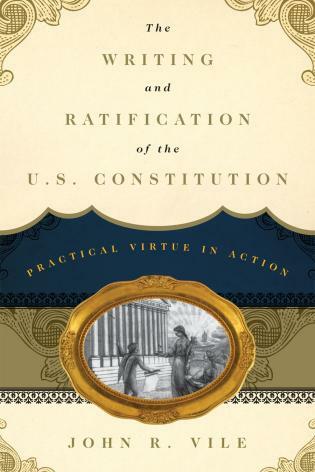 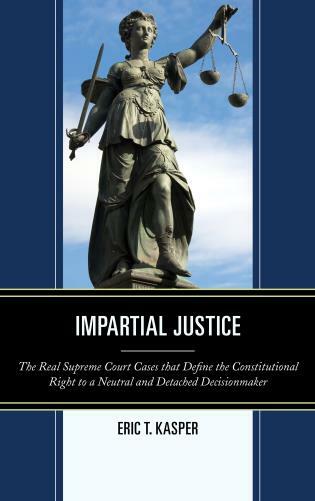 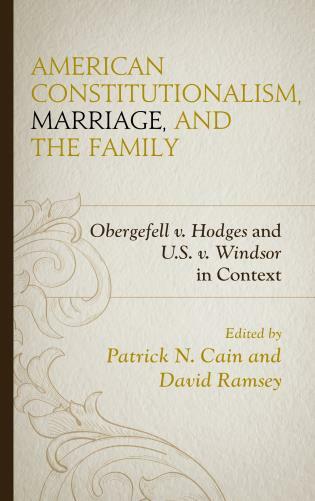 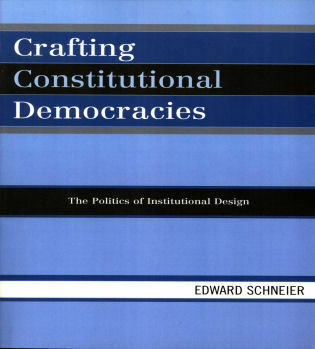 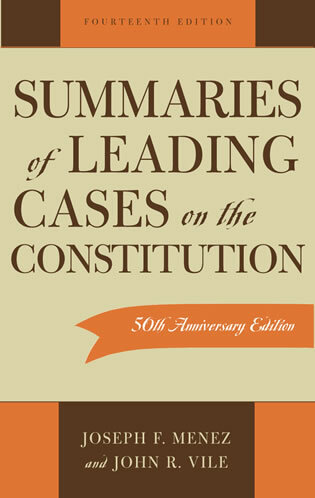 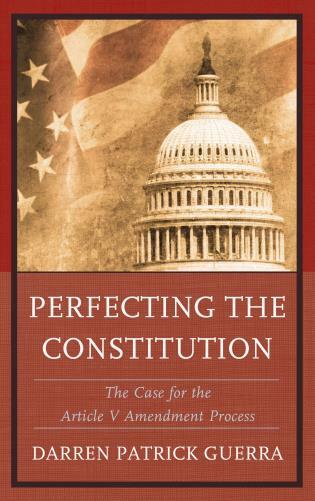 In this important volume, four prominent scholars—two historians and two law professors—examine carefully one of the central tenets in the Court's recent Tenth Amendment jurisprudence: the assumption that the results fashioned by a narrow majority are compelled by history and consistent with the intentions of the framers. 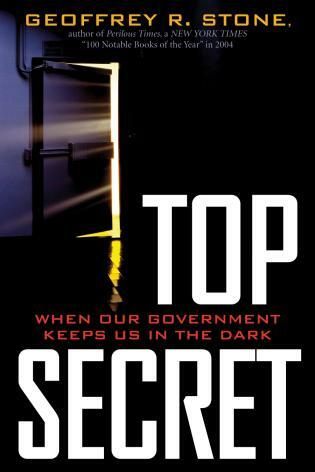 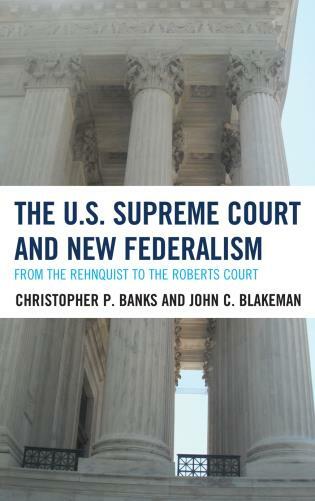 They shed important new light on a series of decisions that mark a major change in our thinking about the nature of a constitutional system within which both the federal government and the states properly regard themselves as soverign entities.